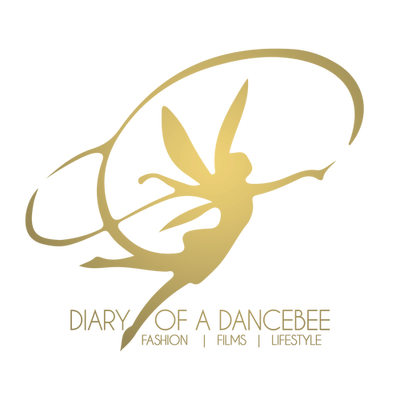 It's that time of the year when work takes a backseat for a while (for some, not all) and everybody is busy soaking in the fun, frolic and chilled atmosphere of the part season. While most of you have got your Christmas and NYE plans set, and have also got their party outfits, the last trip would be to a salon to get a quick make up and hair fix. For those of you who are looking to try something unique on their nails, look no further, because LYN (Live Your Now) Nails has the best collection of some really fabulous colours, available in different textures and finish. Recently, they launched their Shades of Grey range, which includes (as the name suggests) some really amazing hues from the grey family. You can choose from glossy, matte, shimmer or metallic, there is something for everyone. For someone who has been using products by LYN Nails since quite time, the brand has got me hooked on to their latest range, especially the colours titled - Grey's Anatomy and Eat Grey Love. 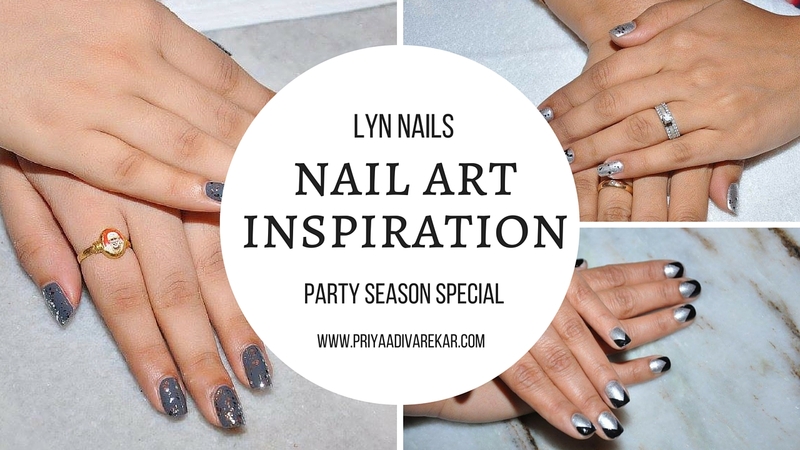 In this post, we give you 5 nail art inspirations, clicked at the launch party of this range, that are perfect for the party season. They are all about bling, shimmer and glitter, but are don't scream 'OTT' at all. Plus, grey is a versatile colour. So, even if you make last minute outfit changes (and the whole ordeal leaves you feeling stressed), your manicure won't leave you worried. Metallic Wonder: Who doesn't like a colourful french manicure? But, what if that is topped with the most gorgeous metallic silver shade? We like how the LYN manicure team paired these two shades - light lilac and metallic silver, to create this wonderful combination. Perfect for the NYE party, and your regular office meeting the next day. Chevron Magic: Another stunning combination, but this time, with a black chevron on metallic silver. The result? Beautiful nails that are good to go with your LBD. 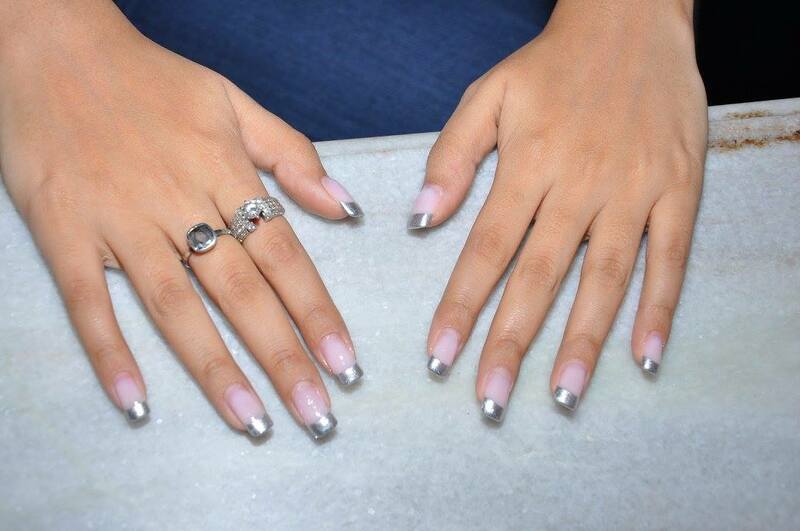 This looks perfect on both, individuals with short or long nails. You can also go a step further to try chevrons in other colours, including purple, wine or even pop hues. Bling is In: Love subtle bling? Then, this one's for you. While the rest of your nails get dressed up in grey and a coat of A thing for Bling, one nail on each hand gets decked up in double coats of metallic grey and some glitter to top it off. Clearly, a favourite for weddings and parties this season. Art with a Twist: Another one with a hint of metallic silver and a coat of the glitter shade - A thing for Bling. But, we love how the nail art got a fun twist with the ring finger nail getting a chain inspired design in black. You too can try a quirky design (perhaps a snow flake or santa hat should be perfect this season). Going Grey: And that's what I got done. Since I had just 10 minutes to spare for a quick nail art, the artist suggested a coat of the glitter shade - A thing for Bling. But, I opted for two coats of my favourite - Grey's Anatomy, and then, a coat of the glitter shade to finish. The nail art looked classy and elegant, yet fun and glittery. It's amazing how you can play with these shades in interesting ways, to great a new look every week (though these nail paints last a good 10 - 12 days, depending upon the number of coats applied). Do you have a favourite? Are you keen to try any of these styles? 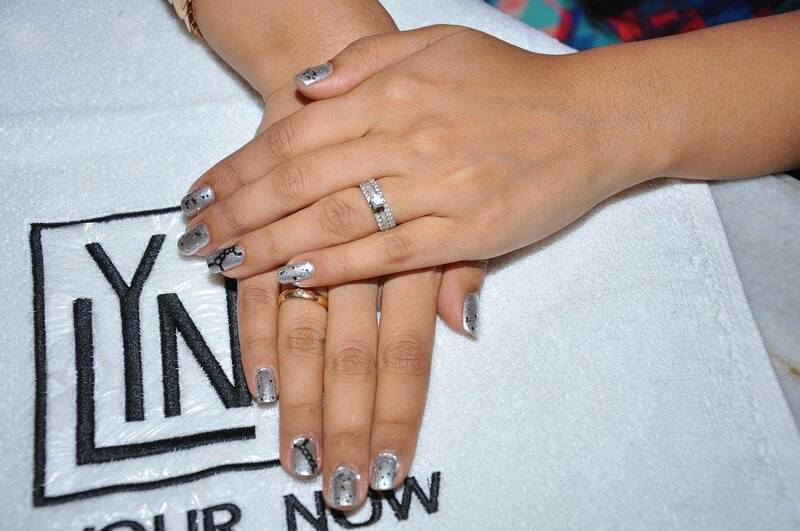 Take your pick from the wide variety of nail paints by LYN Nails (available at Nykaa. Manicure / Pedicure available at Juice salons).